JUBILEE Metals Group has bought a refinery for $22.5m in shares and debt from Glencore which it will use to process material from its Kabwe zinc project in Botswana, said BusinessLive, citing the company. By refurbishing the zinc refinery, Jubilee will cut 18 months out of the timeline to build a new zinc circuit at Kabwe. The total capital for the Kabwe project is $24m, said BusinessLive. The project entails the retreatment of tailings, the waste product coming out of a processing plant, delivering 8,000 tonnes of zinc, 15,000 tonnes of lead and 1,500 tonnes of vanadium per year. This is at full-tilt which is expected for the project two years after initial commissioning. 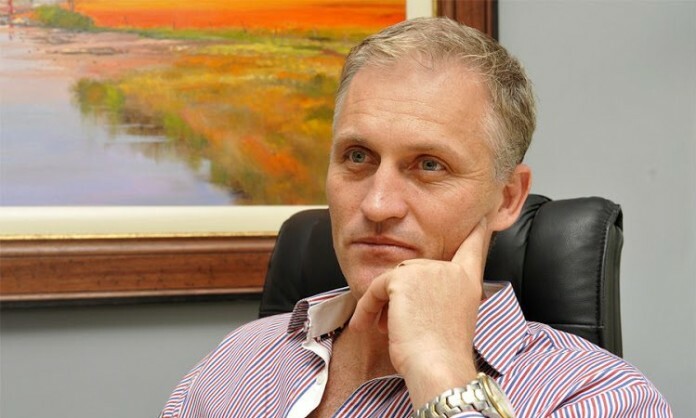 The share issue to raise $14.5m and the debt funding of $8m ensures there is enough capital for build the project, said Jubilee Metals Group CEO, Leon Coetzer.